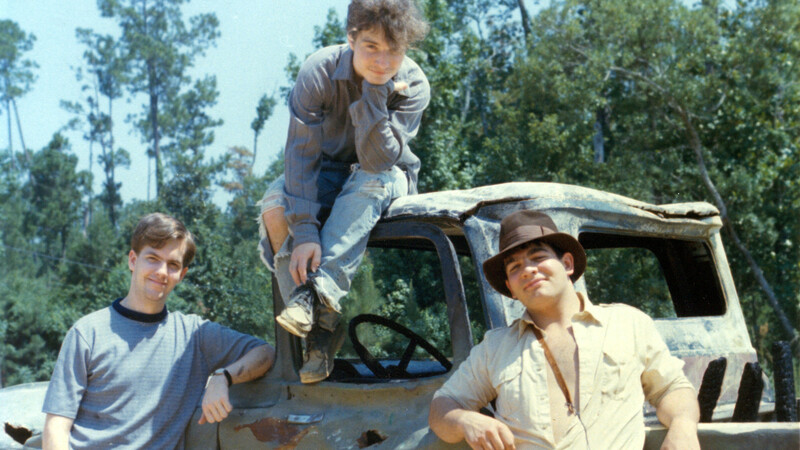 In 1981, two 11 year-olds in Mississippi set out to remake their favorite film: RAIDERS OF THE LOST ARK. With the help of all their friends, it took them seven years to complete in their basement. Except one scene, the airplane scene. This is the rarely seen, original fan film. Screens with Raiders!, a documentary about the completion of their fan film: thirty years later and the full realization their childhood dream. Raiders! is the story behind the making of what is known as the greatest fan film ever made.